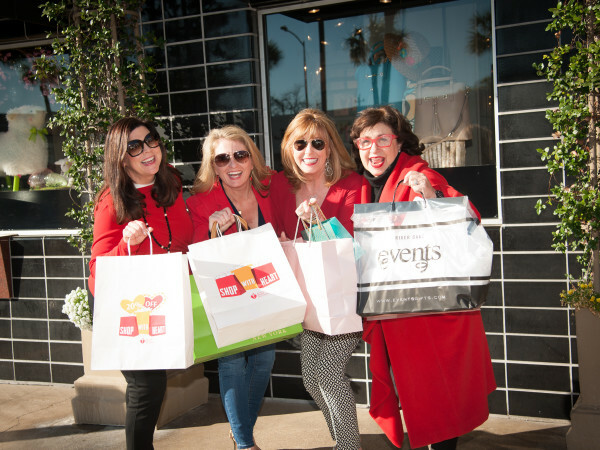 While River Oaks District, the new $550 million mixed-use center on Westheimer, is already well known for housing dozens of shops featuring luxe brands like Hermès, Tom Ford, Dior and Cartier — as well as a the hip Equinox fitness center and the luxury iPic movie theater — it now has even more to offer with six new dining options debuting over the next few months in addition to two currently open. 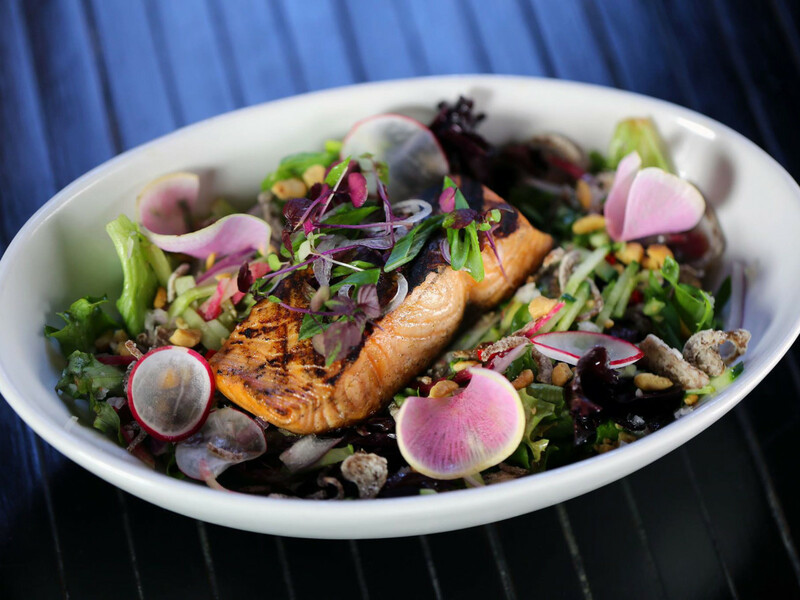 So whether it's coffee, a light lunch or a lavish 5-course meal, River Oaks District promises an enticing array of culinary options to please all appetites. 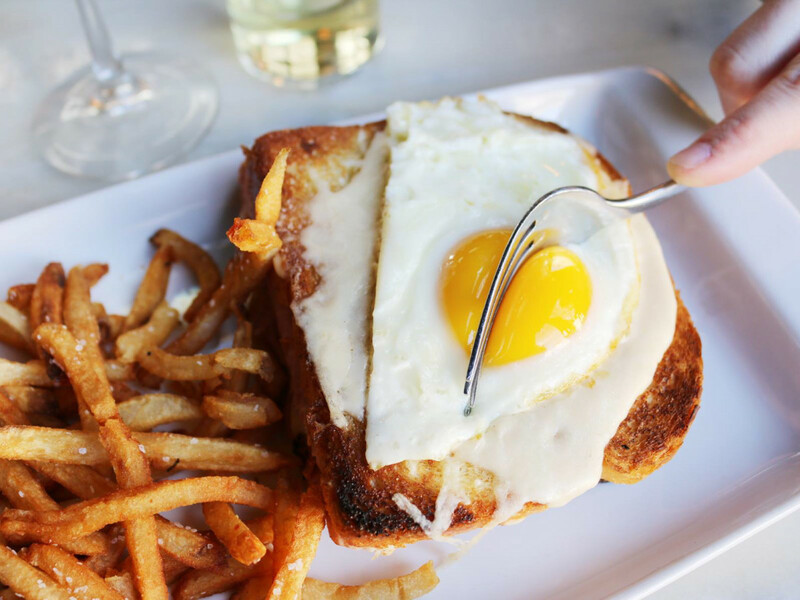 The second location of the Dallas-based café and bar brings delectable Parisian-style bistro fare to River Oaks District on March 23. 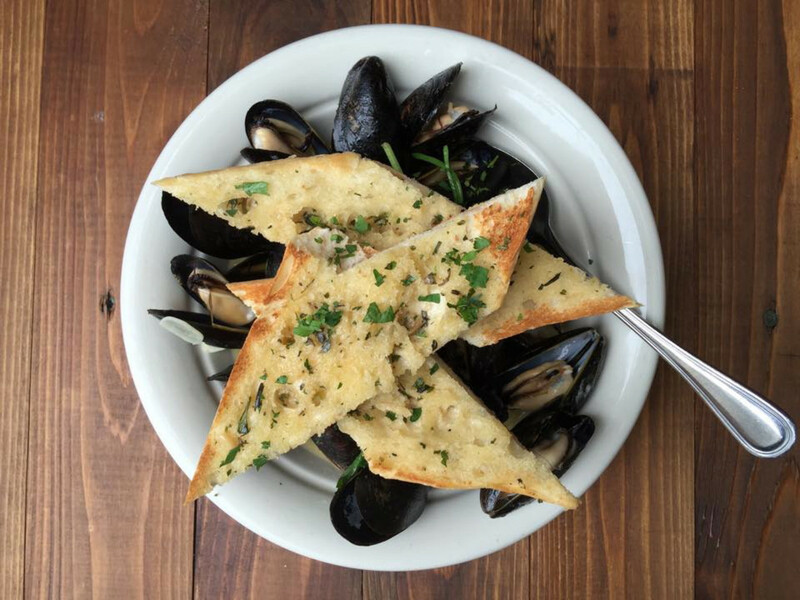 An imaginative, seasonally-focused menu features a wide variety of quintessential French dishes, including a quiche du jour, three preparations of mussels, crispy duck confit, filet au poive and poached foie gras. 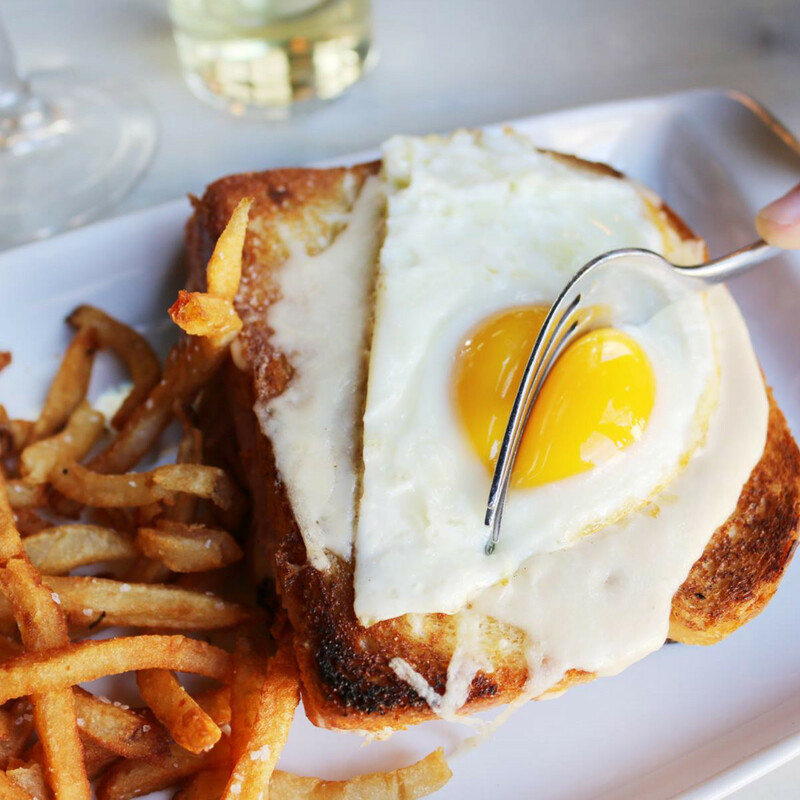 Toulouse also offers brunch from 9 am to 4 pm on Saturdays and Sundays, where the menu will offer more traditional breakfast options like steak and eggs, beef hash and custom omelettes, as well as specialties like eggs Benedict and Belgian waffles. The bar features a classic cocktail menu with options such as the Negroni, Pimm's Cup and a New Orleans Sazerac in addition to featuring a large selection of wines, many of which are offered by the glass. 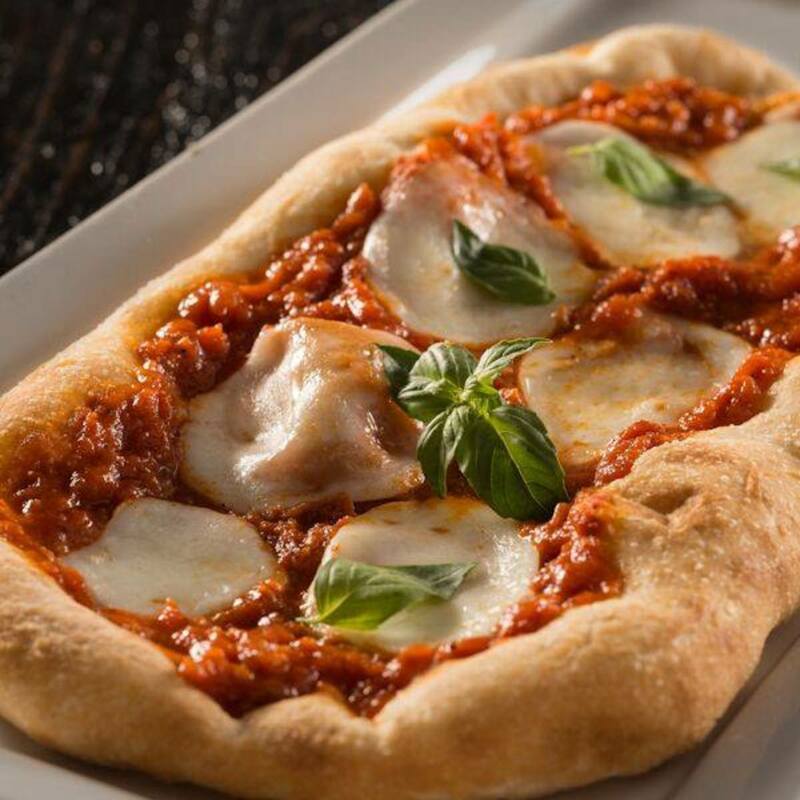 Located within the iPic Theater, The Tuck Room offers patrons delicious dining options, making it the perfect spot to grab a bite before or after a movie. 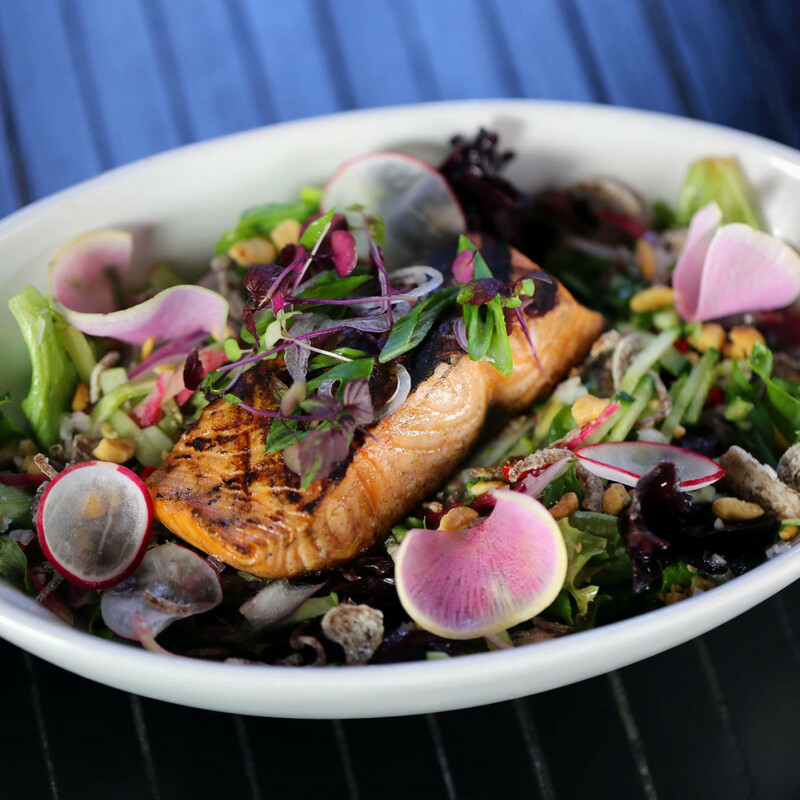 Created by James Beard Award winner Sherry Yard, the menu offers a variety of delectable sandwiches, small plates and entrees, ranging from lobster rolls and buttermilk fried chicken to kale salad and oysters with apple mignonette. The Tuck Room also features a variety of signature cocktails, including the Afternoon Delight (made with vodka, berries, lemon and sweet tea) and white sangria (made with mango, passion fruit, ginger, chardonnay and St. Germain), as well as hand-tailored cocktail options like an Old Fashioned or Manhattan that comes with a number of alcohol, garnish and preparation options. 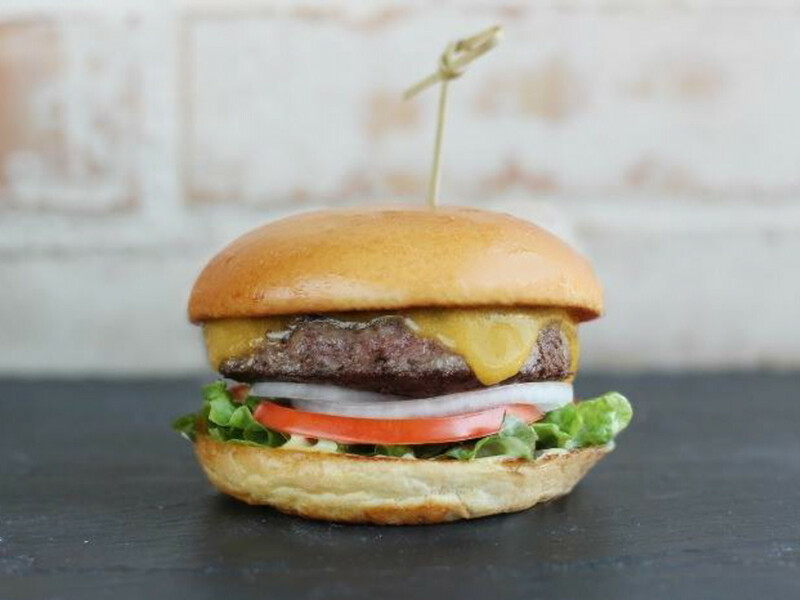 Opening in late spring is Austin-based burger favorite Hopdoddy, which is know for its all-natural beef patties, craft beer selection and boozy milkshakes. 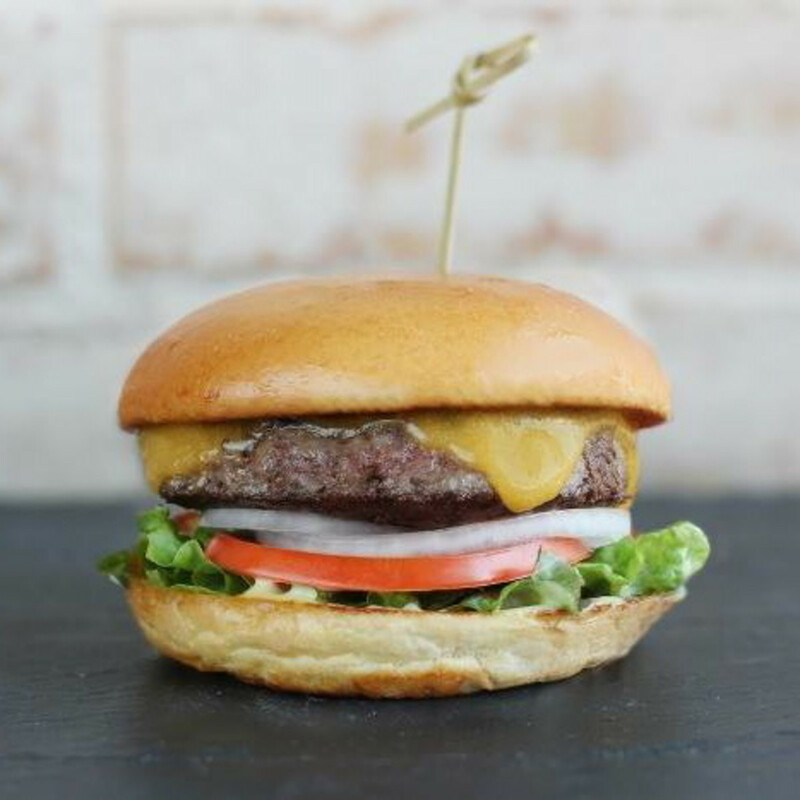 As one of the more casual restaurant additions to River Oaks District, the burger hotspot will set itself apart with a variety of patties — beef, bison, lamb, chicken, turkey, tuna and black bean — as well as great toppings, from Texas goat cheese and fried farm eggs to sliced avocado and apple-smoked bacon. Hopdoddy also features a variety of signature burgers, including the Primetime, which comes with brie, caramelized onions, steak sauce and truffle aioli, and the Continental Club, complete with turkey, provolone, bacon, arugula and pesto. 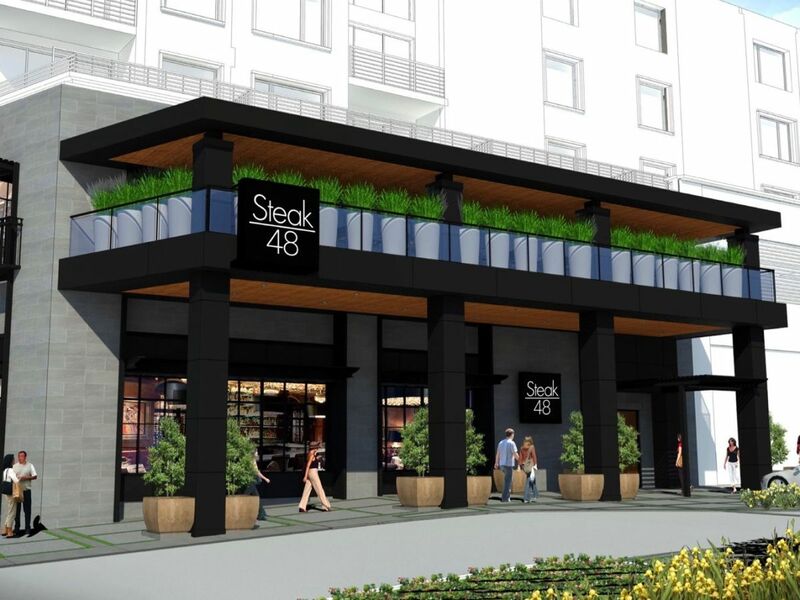 As the latest restaurant concept from Jeffrey, Michael and Dennis Mastro, Steak 48 will be one of the most upscale restaurant offerings at River Oaks District. 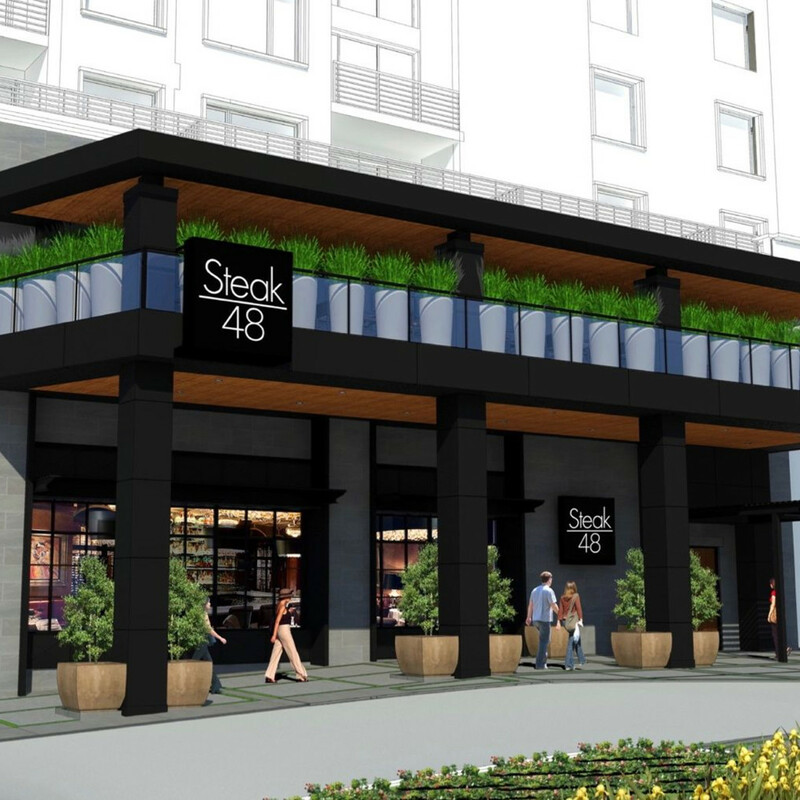 Opening in late spring, Steak 48 will occupy a massive, 13,700-square foot, two-story space on the corner of Westheimer and Westcreek Lane. 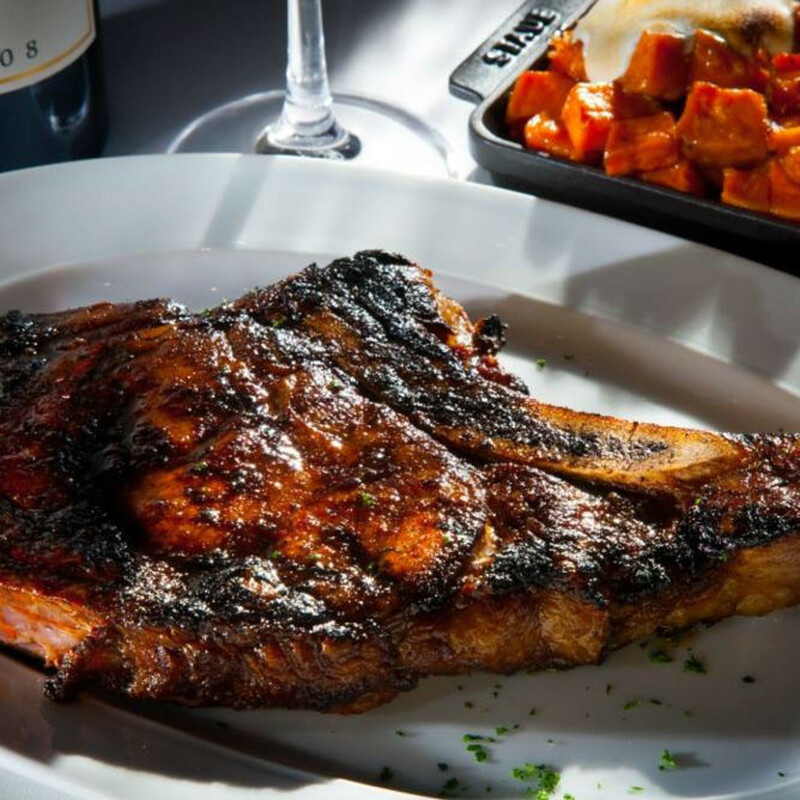 While prime beef and a raw bar are part of the steakhouse's plan, dishes like ahi poke and burrata with stone fruit set it apart from competitors. 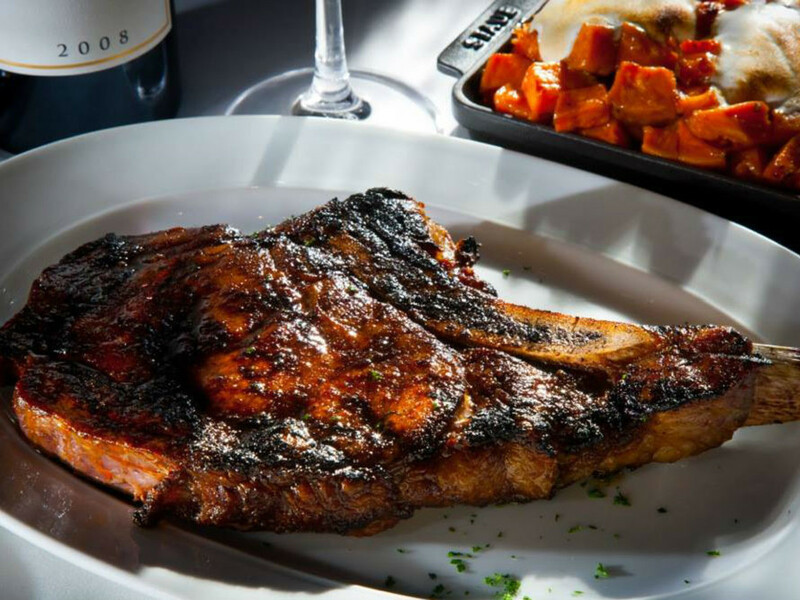 Originating in Dallas, the second location of the New American restaurant featuring down home food and uptown cocktails will open in River Oaks District in late spring. The Porch is known for comfort culinary delights, including pimento cheese dip, house smoked brisket sliders, beer-battered onion rings with parmesan, gourmet sandwiches and burgers, and specialty entrées. 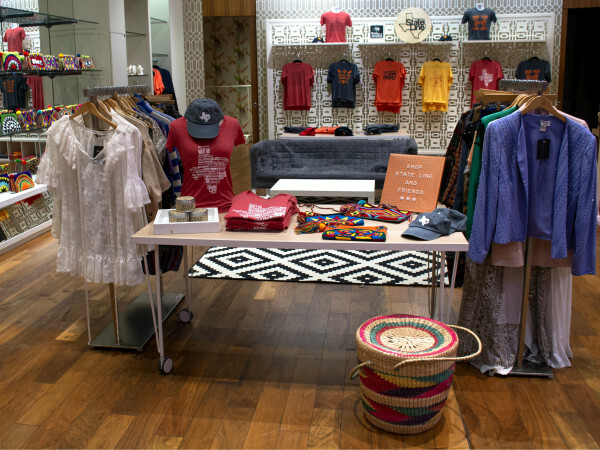 Brunch service and a large craft cocktail selection will also be offered at the Porch. 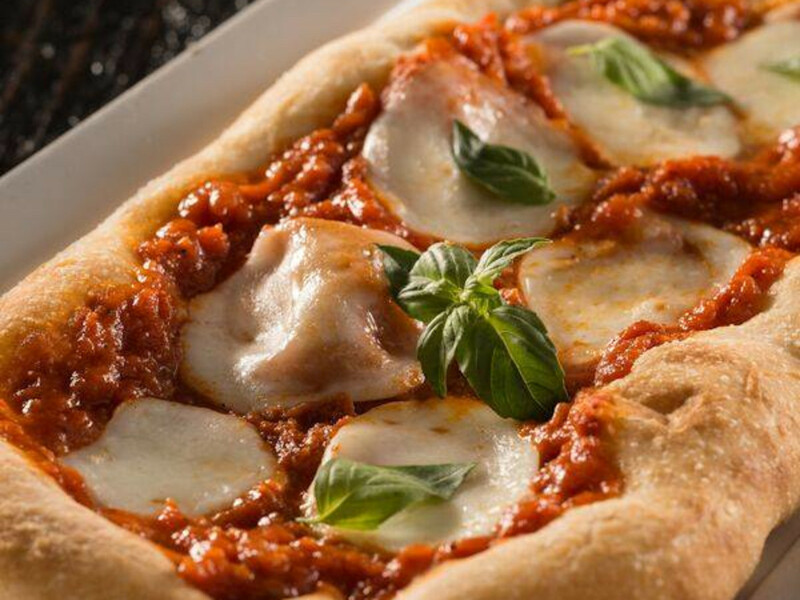 A New York City favorite, Le Colonial will arrive at River Oaks District in late spring. 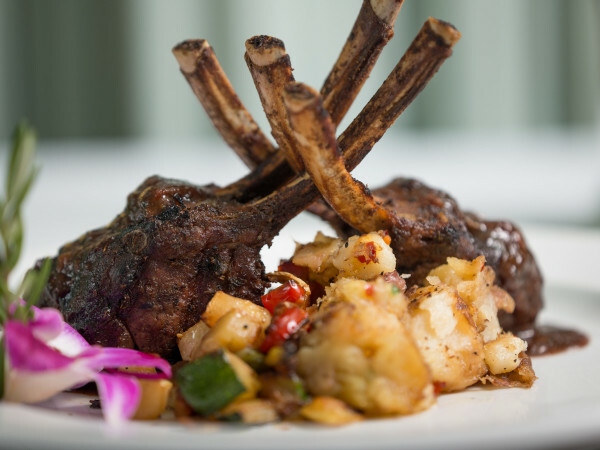 The restaurant is known for upscale French-Vietnamese cuisine, including dishes like banana leaf steamed Chilean seabass, classic pho with oxtail broth and beef tenderloin, and caramelized chicken with lemongrass and chiles. The restaurant offers a variety of desserts, including passion fruit crème brûlée and profiteroles with coffee ice cream, as well as a comprehensive wine selection. 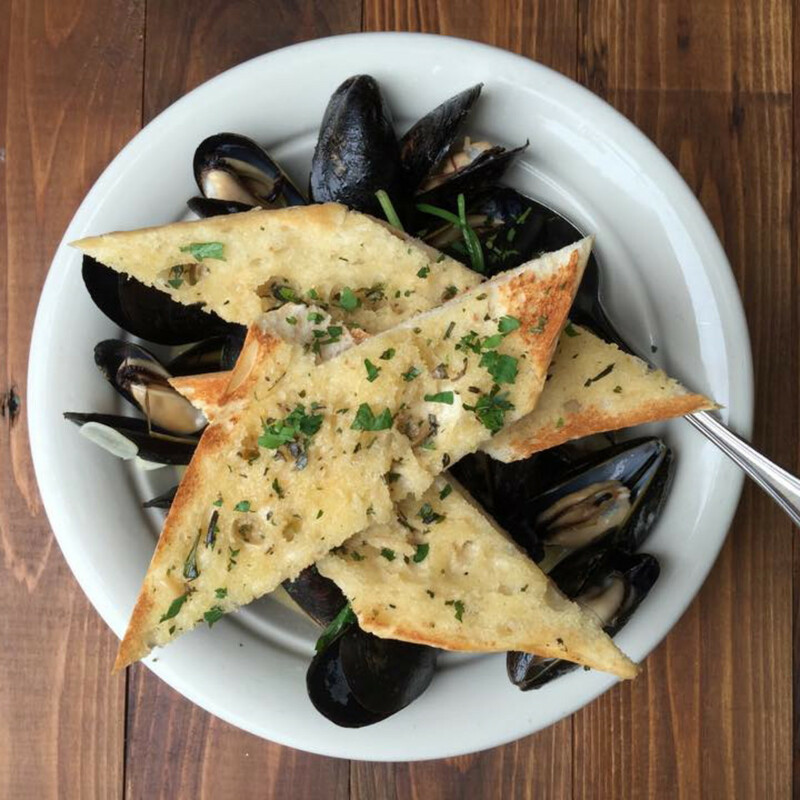 A mid-April date is set for the opening of Taverna, an Italian restaurant that combines hospitality and farm-to-table cooking in rustic and welcoming surroundings. 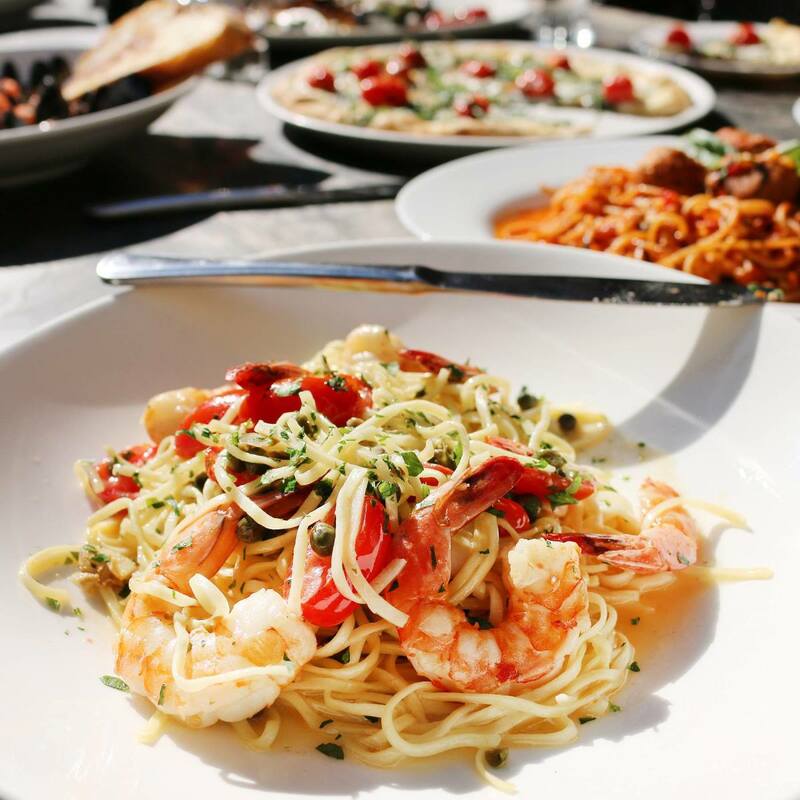 The River Oaks District restaurant will emulate an Italian taverna, offering a special place where customers become friends and family without leaving Houston. 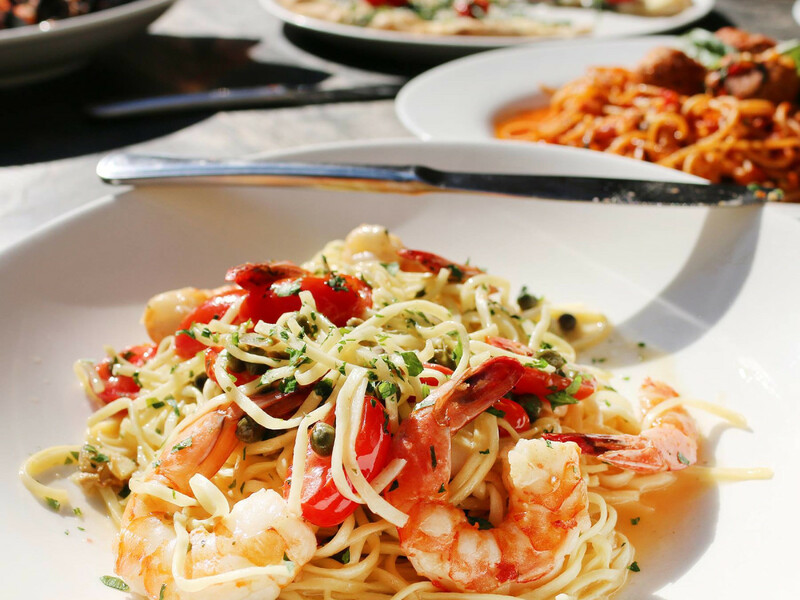 The menu will feature seasonal ingredients and surprising entrees, from pan seared sea bass to delicate pasta and fabulous risotto. 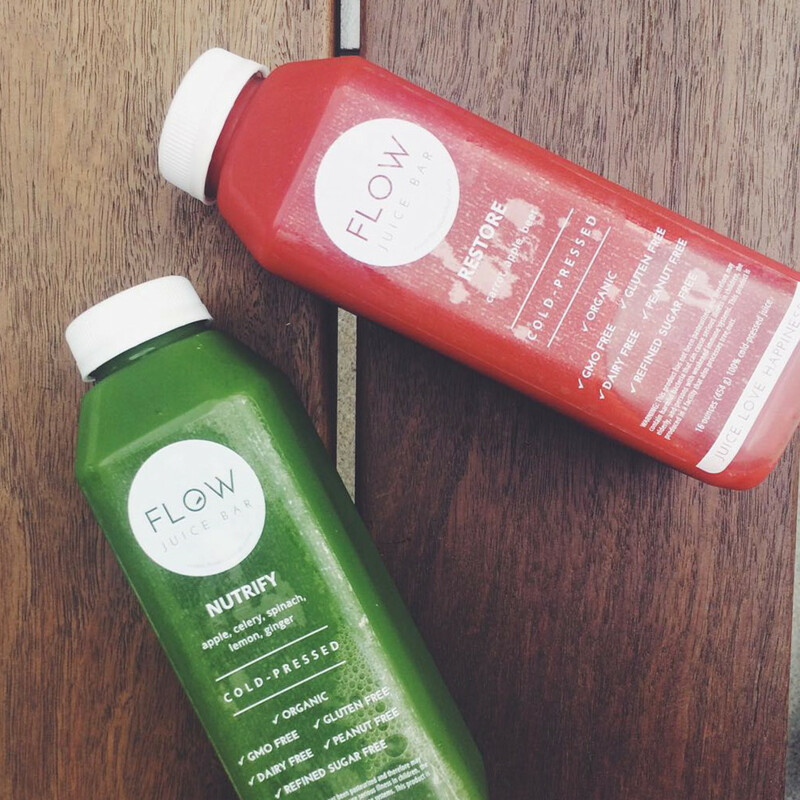 Located inside of the chic fitness center Equinox, which opened in December, the second Houston location of Flow Juice Bar offers everything you need to feel great after a workout or whenever you want to sip on something healthy. The juice bar offers nearly a dozen varieties of organic cold-pressed juices such as Detox, made with parsley, beet, cucumber, celery, ginger and lemon, as well as smoothies like The Nox, made with almond butter, banana, almond milk, kale, protein powder, avocado, blueberries. Patrons also have the option to add supplements like açai, B-12 and spirulina to each beverage or can opt to imbibe their vitamins with a healthy shot of wheatgrass, aloe vera or flax seed. 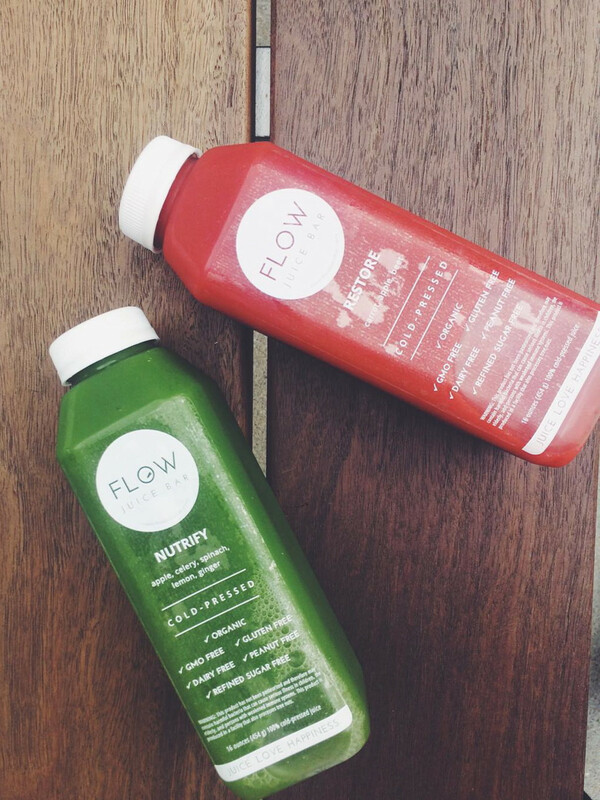 In addition to juices and smoothies, Flow also features espresso, coffee and even nutritious prepared food options like quinoa salad and grilled chicken and hummus wraps.